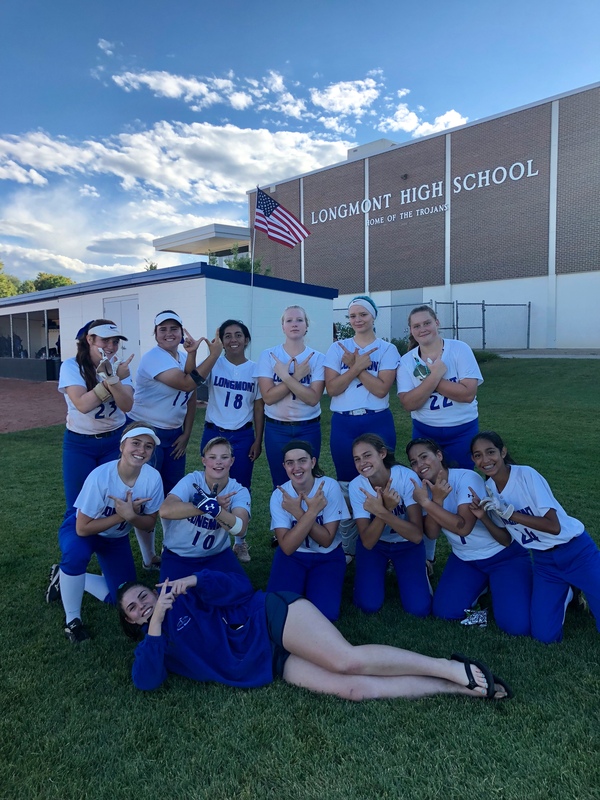 Longmont Varsity Softball defeated Thompson Valley Thursday evening 11-1. Highlights were; Trojans lead off hitter, Kayla Gumeson, set the pace early and hit .750 at the plate with a single and two doubles. Grace Morrow (C) had a pick off at first base in top of 2nd to get the baserunner for an exciting third out. Trojans had a double play in top of the fourth inning to Ayahna Bustamante (SS), Ashley Dillow (2B) and Katie Alaniz (1B). 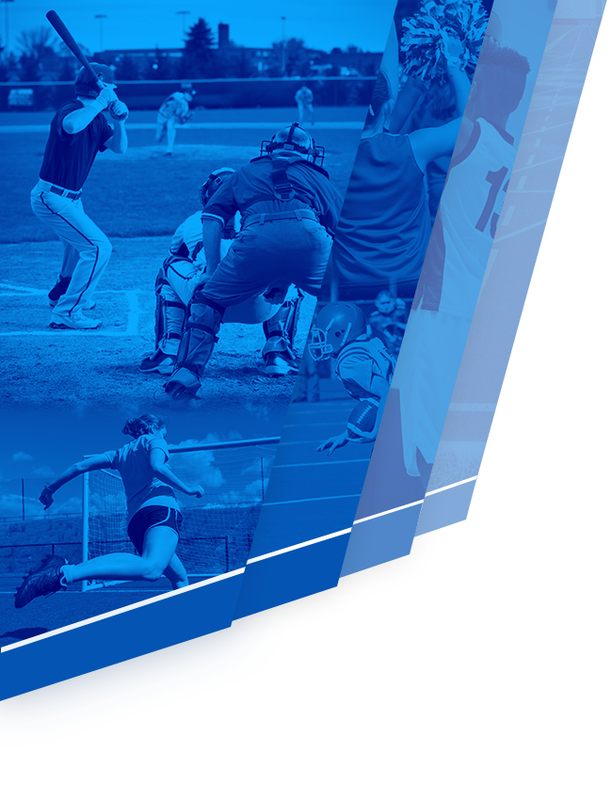 Sherena had plenty of action in right field with two putouts and a diving catch. Katrina Sabol hit 1.000 at the plate with a single, double, an RBI and scoring three of the total runs. Angeline Mitchell (P) allowed just three hits and one run to secure the win. 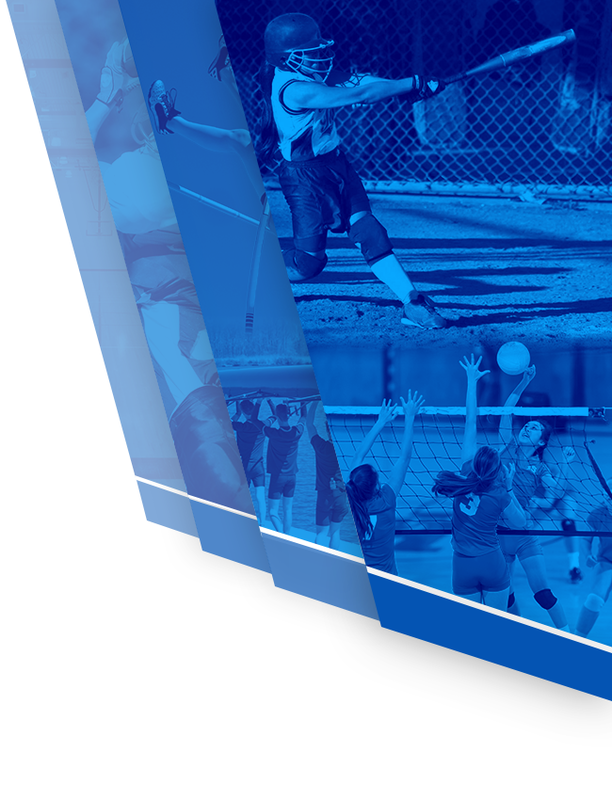 Trojans play in the Berthoud Tournament 9/7 3pm and 5pm @ Barnes Sports Complex in Loveland, CO.